What’s it like to spend nearly 18 consecutive hours among the clouds? For the first time, American passengers are finding out. 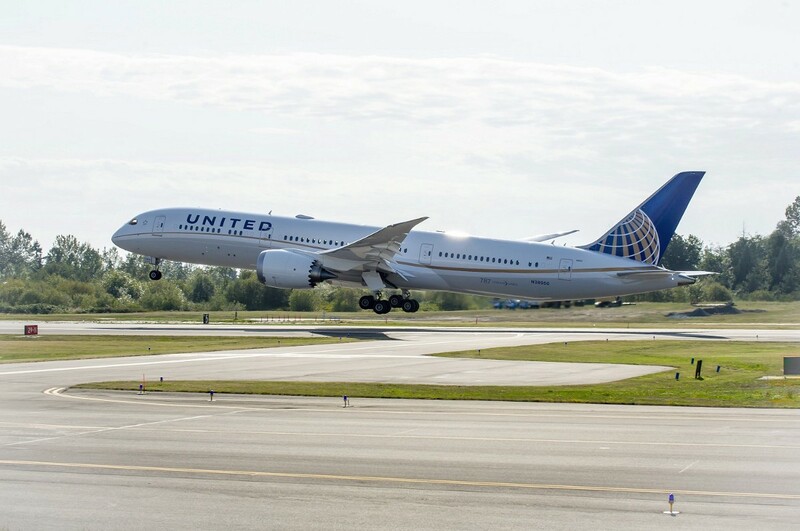 United passengers will fly a Boeing 787–9 Dreamliner to Singapore. A round-trip ticket on the United route is currently listed at about $384 with taxes. If Singapore has long been on your travel bucket list, this might be a perfect time to fly. Extremely long direct flights present big challenges for airlines. High ticket prices yield high passenger expectations. Fulfilling those expectations consistently over 18 hours is a logistical trial and an endurance test for flight crews. But the longer passengers are in the air, IBM Global Industry Executive Partner Heidi Fillmore said, the more opportunity there is for airlines to “serve passengers the way they want to be served.” With more air time, she said, airlines have more chances to learn their passengers’ preferences and use those insights to proactively predict needs. 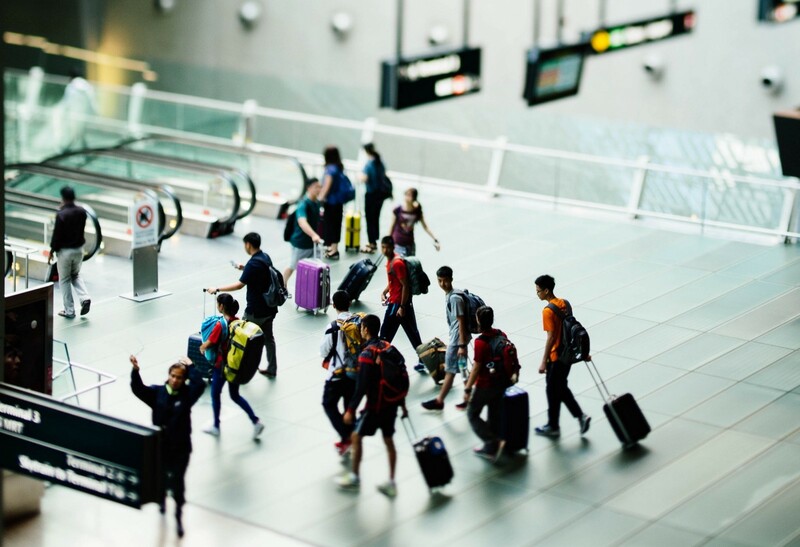 “Airlines need to go beyond just knowing the name of the passenger and their loyalty status and look for additional ways to personalize by knowing more about their preferences. By using cognitive personalization, airlines can better anticipate needs at the individual level,” Fillmore said. In a London fish and chips shop, IBM’s Heidi FIllmore talks about the need for customer personalization. Long flights can also serve as ideal laboratories for new cabin concepts designed to keep passengers comfortable and amused for extended periods of time, including next-generation in-flight entertainment systems, sleeping pods, and virtual reality technology. While ultra-long flights are technologically feasible, there’s still plenty of room for innovation in the quest to make those trips not only bearable but enjoyable. Learn how IBM’s cognitive travel solutions can make for a personalized, more satisfying journey for every traveler.